The band who always wrap themselves in dense wafts of mist and cool lighting on stage have played numerous festivals, such as the Mailfeld Derby, Wave-Gotik-Treffen and New Waves Day and accompanied British act OMD on their 2017 European tour. This fall HOLYGRAM are set to embark on an extensive support tour with VNV Nation through Europe and the US to introduce their debut album Modern Cults live. 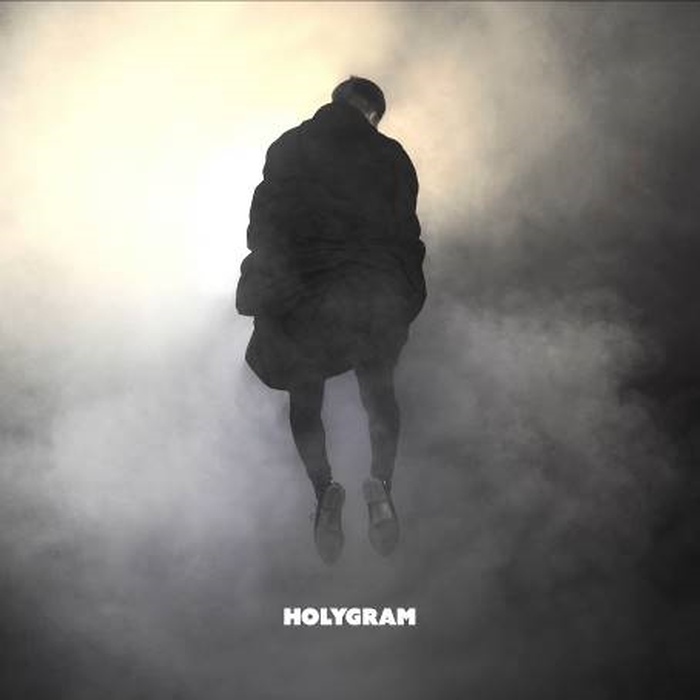 The recording takes up where their self-titled 2016 EP left off and intensifies HOLYGRAM‘s con- templation of themes such as big cities, alienation and anonymity, hope and memories, love and identity: These constant reflections always interact closely with the band’s unmistakable sonic guise. The atmosphere oscillates between the brutal sounds of the big city and the fragility of the people that lose themselves in it – intelligently observed scenarios of a world falling apart in which individuals have long ceased to play a leading role. The eleven songs were created over the past few years and some of them have already been tested in a live context. Numbers such as the title track Modern Cults or the spherical Still There follow their protagonist on a nocturnal trip through clubs, flashbacks, run-down neighbourhoods and the abysses of the human psyche. The diversity of the cityscape as a reflection of the people who live in it seems like an Ariadne‘s thread that the five musicians offer to their listeners to help them navigate this broad stylistic range. Because HOLYGRAM don’t see themselves as representatives of a specific genre. Melancholy walls of guitar sounds (Distant Light) interchange with uplifting bass runs (Hideaway), chilly synthesizers meet stoically driving rhythms and together make up the projection screen for the ambivalent stories that HOLYGRAM tell in their music. While 1997 wanders through forgotten places in a broken-up relationship, the song She’s like the sun is an ironic confrontation with the failure to achieve unreachable targets. Autobiographical elements blend with fiction, the past melts into the present and they all become a simultaneously oppressive yet hopeful vision of human (co-) existence: a person caught in the mist of their own dreams at the intersection of outer and inner world, between fiction and reality.